Google’s gravest threat is probably a regulatory crackdown on its lucrative search engine, and there’s a resurgent drumbeat about its size and power in Washington. If the company’s worried, that’s not showing up in its lobbying activity. The Alphabet Inc. unit’s lobbying has also evolved with its strategic focus. 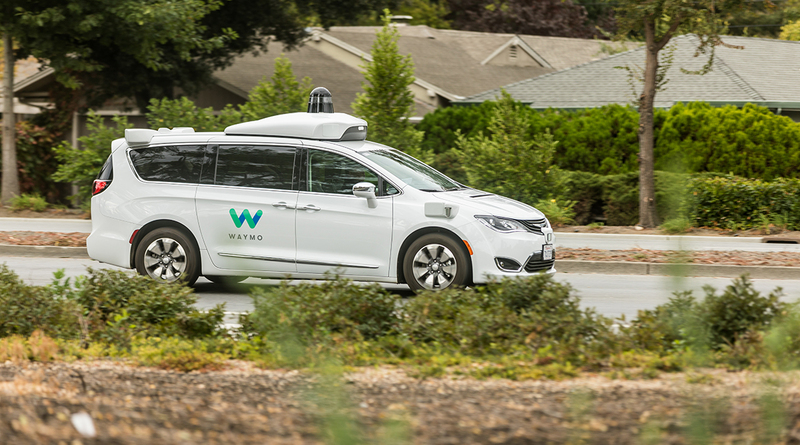 On the rise is spending on transportation, aviation and health, coming as the company’s more audacious initiatives — self-driving cars, drones and biotech research — transition slowly from lab experiments toward reality. Google outspent every other tech company in 2017 lobbying, according to data compiled by Bloomberg. But none of that money focused on the government agencies most in control of its fate in the U.S. The company hasn’t lobbied the Federal Trade Commission, Federal Communications Commission or the Department of Justice since 2014. The FTC shut its antitrust probe into Google’s search service in 2013, and that was the last year the company spent money lobbying that agency, according to disclosures reviewed by Bloomberg News. Instead, Google has increased its lobbying of the Senate and House of Representatives. These elected officials have more control over the privacy, cybersecurity and immigration policies Google relies on to keep its business and workforce humming. In 2017, it clashed openly with President Donald Trump over proposed limits on immigration. The company declined to comment.